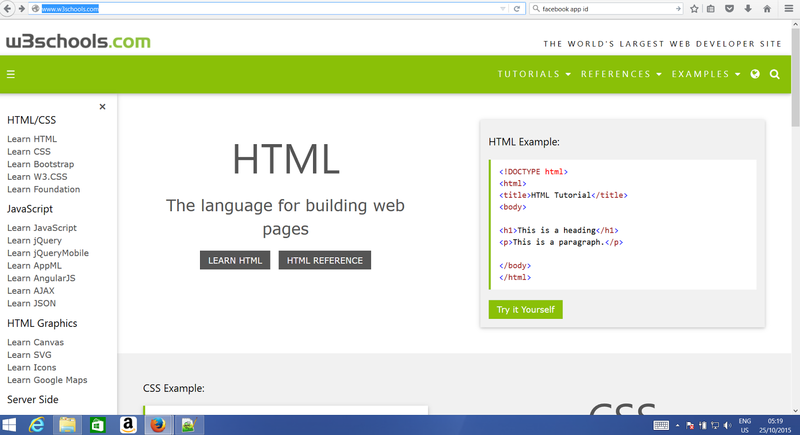 This awesome website has helped many people (I am part) to learn web designing is a very simple but effect way. The ARSDK Team downloaded this file and highly compress it for easy distribution. Download the whole website in zip format from here and learn programming the easiest way possible. NB. The password for the file is in the zip.